Pammo Apr 01 2018 7:51 pm Outstanding actress - she brought so much depth to her character in "mother" that I literally cried my eyes out when your character passed. I am really hopeful that she is offered quality roles and continue acting so many can experience the higher quality of acting that great actresses can bring to the small screen. Award winning performance in "Mother". Nue Mar 23 2018 6:04 am Everytime i see your act in mother, you succesfully made me cry a river. how you deliver you emotion as mother is touch my deep heart. Zima Mar 19 2018 1:58 pm @Minahil: I agree with you. Ms Lee Hye Young is a talented actress. She often plays plays than televisions series. I think that she chose the script carefully. Maya Feb 24 2018 7:01 am Love her acting in mother! THUY QUYNH DUONG Feb 23 2018 9:26 am She acts very well in "Mother". I like all films that she was: "Fashion's 70", "Boys Over Flowers", "I'am sorry, I love you" etc... Very beautiful, elegant and an amazinga actress! Tp Feb 09 2018 11:10 pm Beautiful & elegant! sam Mar 24 2015 1:34 pm She was very beautiful in ''sorry I love you'' and her act was remarkable. amethyst Jul 31 2013 5:59 am Her acting is very effective and remarkable. She is also very articulate. miu Jul 26 2013 9:17 am she is very very good actress..i love her specially in can you hear my heart. Whatsup Jul 24 2013 9:52 pm She's an amazing actress that can act any character. I especially liked her in Boys Over Flowers. JaeJoongcraziestfan Jul 19 2013 2:02 pm Honestly, I'd have to say I think I loved your character most in I'm Sorry I Love You! Funny how you always seem to play the mean, scary mom, and yet I love you characters so much! GREAT acting!!!! jinxywinxy Apr 13 2013 6:36 am Lee Hye-Young: such an amazing actress! every act of hers is just so realistic. She is such an outstanding actress. Her beauty is a standout! She needs to be recognized and be given more projects coz i would surely watch out for her new projects. More power to Lee Hye-Young!!! Rutuja Jan 08 2013 11:54 pm Agreed. 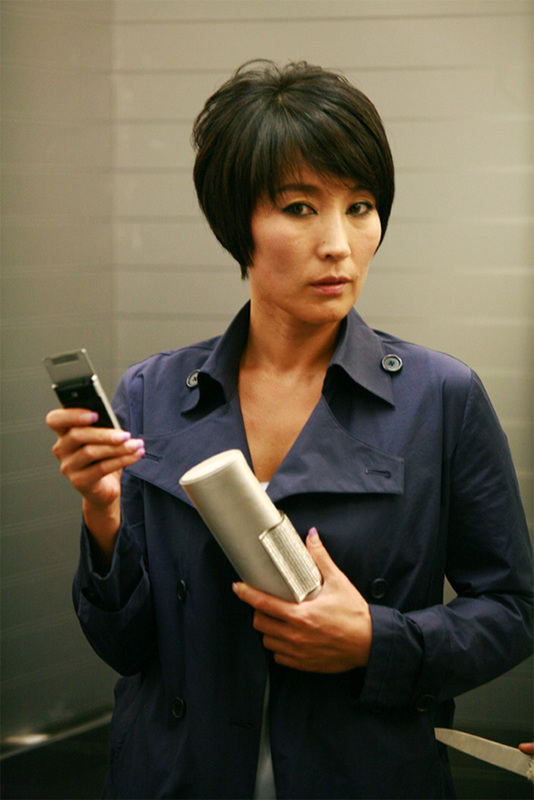 Saw her in Boys Over Flowers, she was an awesome villain. anonymous Dec 07 2012 9:33 pm She is a good actress and very beautiful. I am a fan.